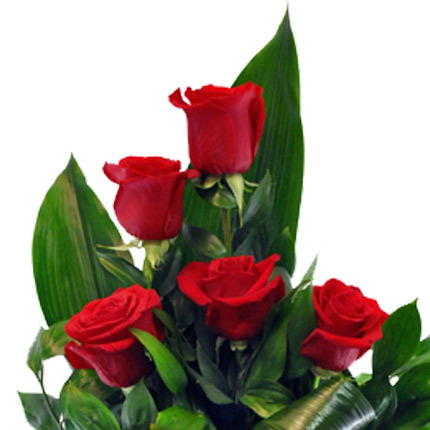 Red rose is always in fashion! 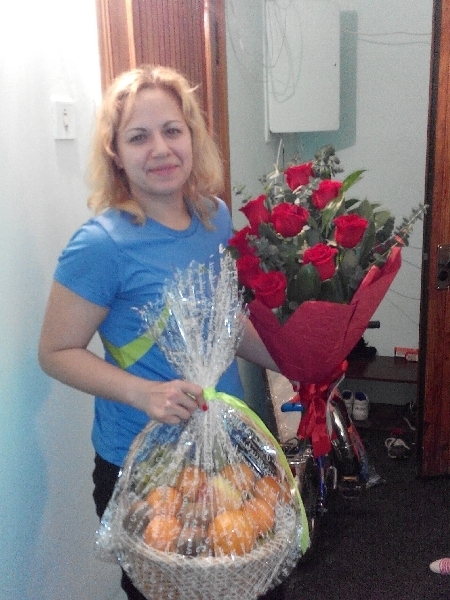 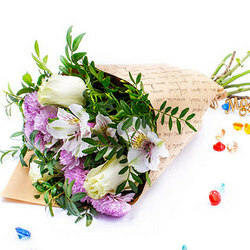 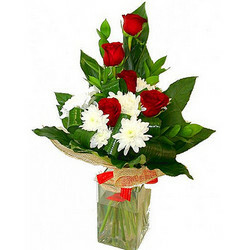 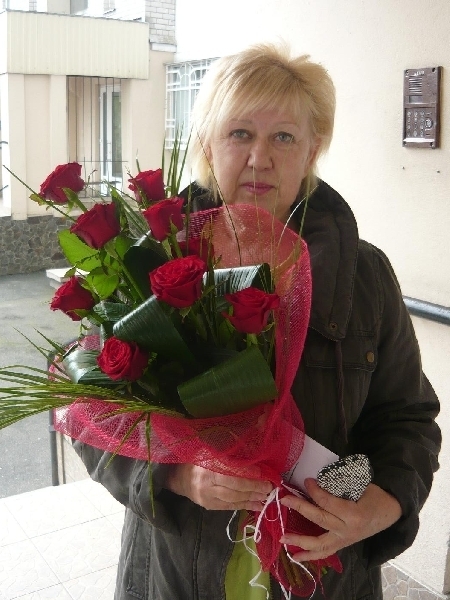 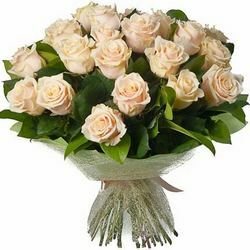 Bouquet is perfectly possible for a celebration, congratulations on your birthday and anniversaries. 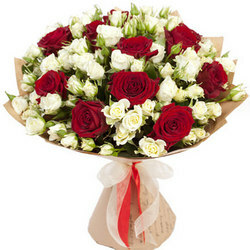 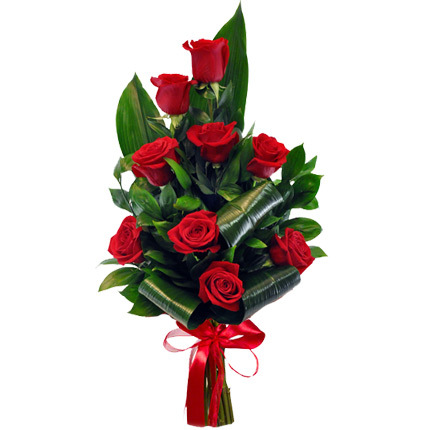 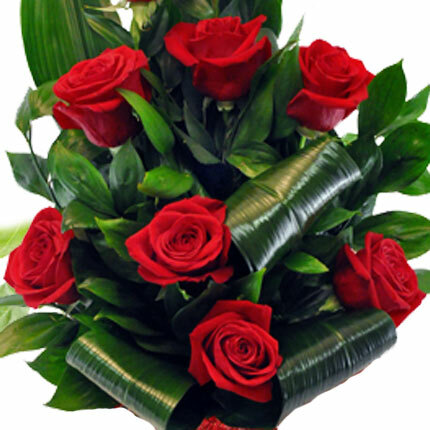 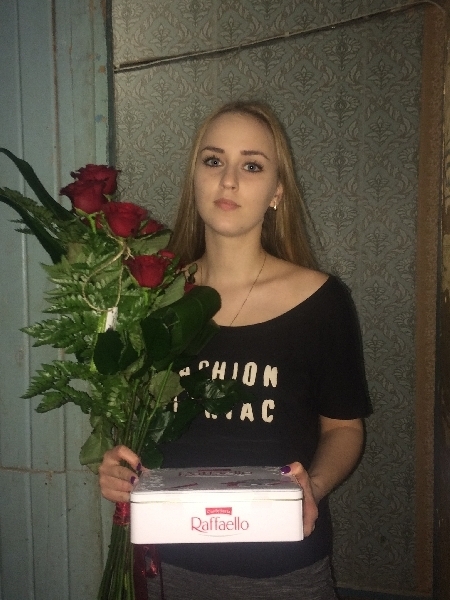 Cоmposition: 9 red roses, greenery, decorations.